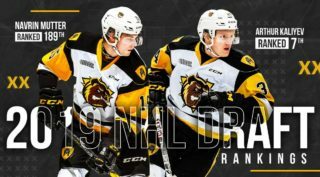 The Hamilton Bulldogs have completed a trade that will see defenseman Reilly Webb head to the Saginaw Spirit in return for three draft picks. 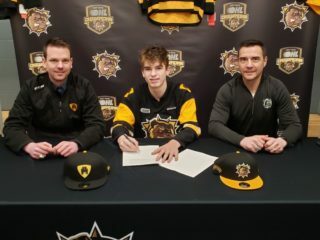 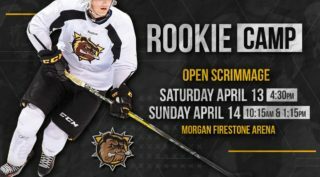 In return, the Bulldogs receive a 2nd round pick in the 2018 OHL Priority Selection, a 5th round pick in 2020 and a conditional 3rd round pick in 2023. 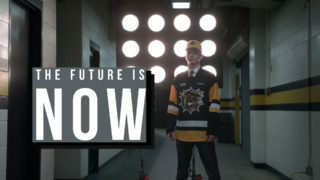 Webb was Detroit’s 6th round pick (164th overall) in the 2017 NHL draft after being selected by the Bulldogs in the 2nd round (33rd overall) of the 2015 OHL Draft.